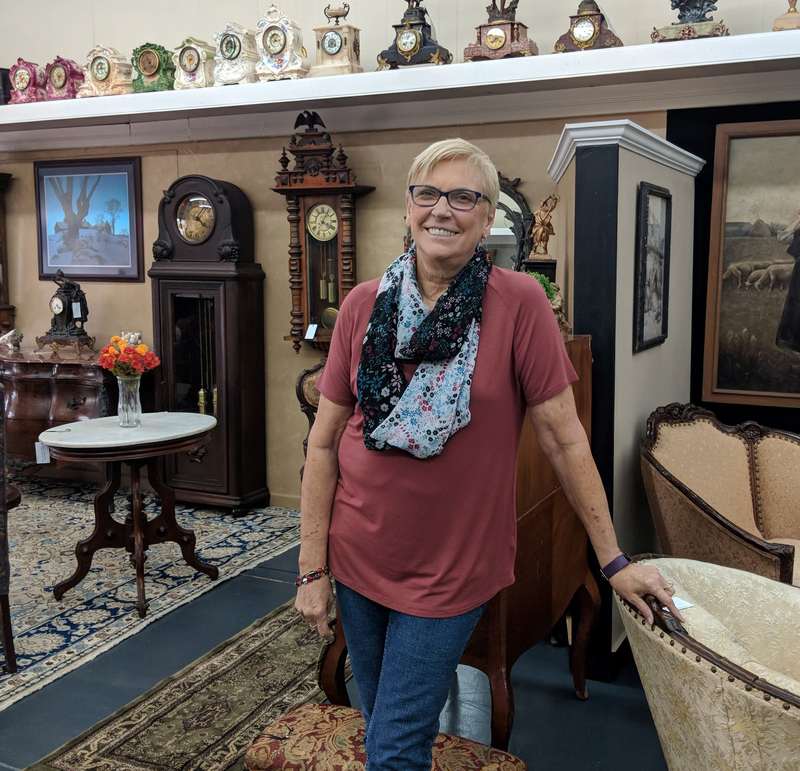 With all things clocks and antiques, A Place 'n Time features grandfather clocks, desk clocks, antique furniture and other household decor. A Place 'n Time also offers grandfather clock repair. 508 W. Will Rogers Blvd. Formerly "The Willow Tree Mall," Back in the Day is a 6,500-square foot mall offers, boutiques, dips and soaps, antiques, furniture and western decor. Shop the various booths for the widest selection you'd find in one store. Merchandise includes shabby chic and consignment. 409 W. Will Rogers Blvd. 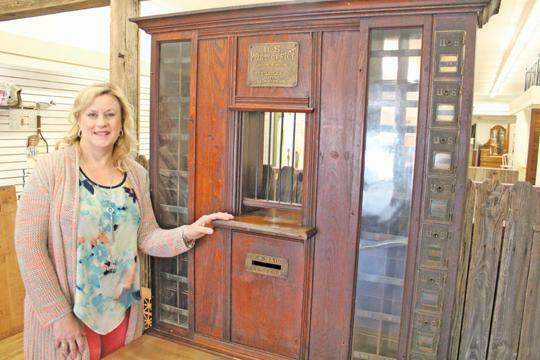 Coleman Antiques offers a wide range of antiques for the antique-loving couple. 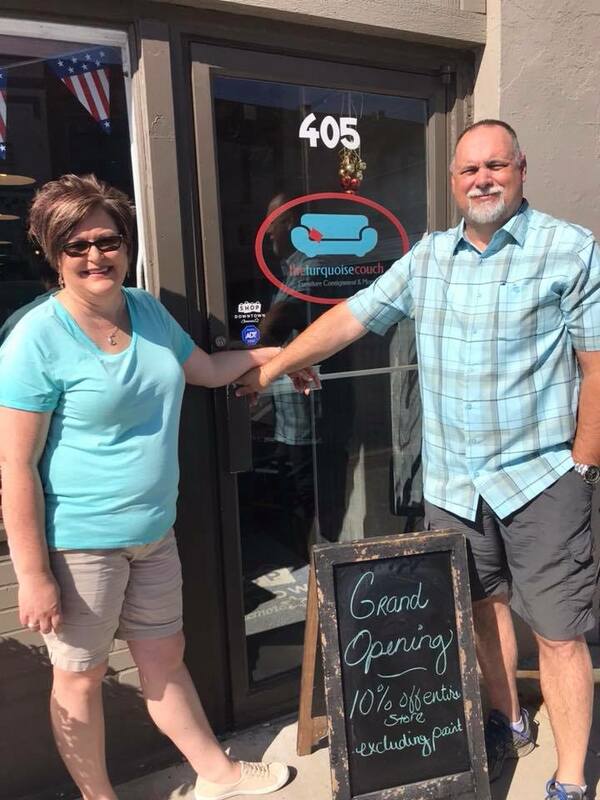 With the owner's own personal finds as well as unique items from vendors, this small antique store has a big variety, including antiques specifically catered to men. Stop by to see what treasurers you can find! The Cranberry Merchant offers a wide variety of antiques, from rusty-crusty to clean, shoppers can browse through the more than 80 vendors for unique finds including vintage, retro and primitives. The helpful staff is always willing to help you find your latest treasure. Additionally, the Cranberry Merchant buys antiques! 417 W. Will Rogers Blvd. 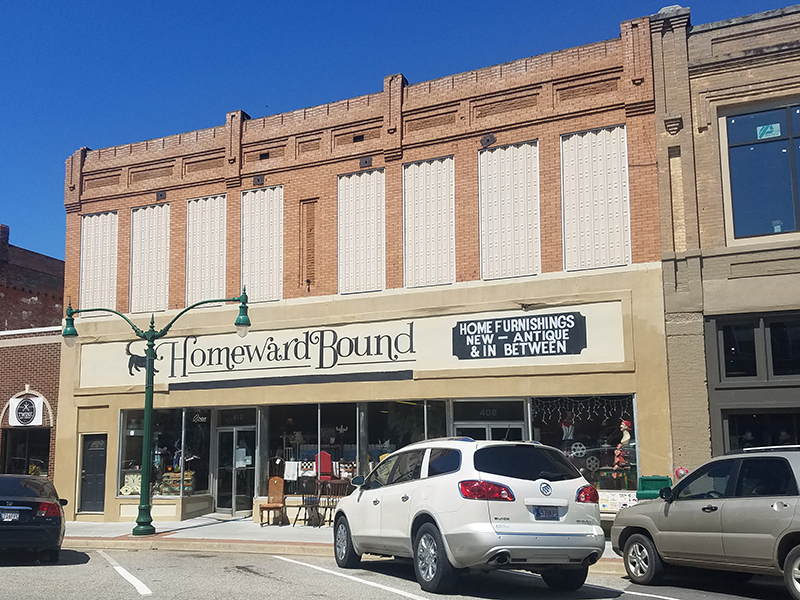 Homeward Bound is a stop to make for home furnishings, offering new and resale, vintage and antique furniture and decor. The store also features booths and consignment sales and provides layaway as an addition courtesy to customers. 410 W. Will Rogers Blvd. 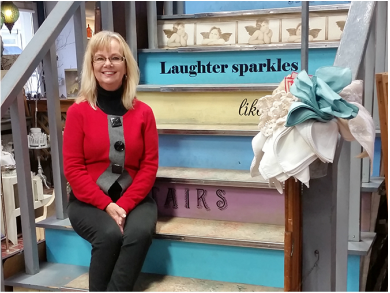 In the long-time home of Wilson's Hardware, Sailor Antiques & Collectibles has a huge selection of antiques, vintage and collectible merchandise. 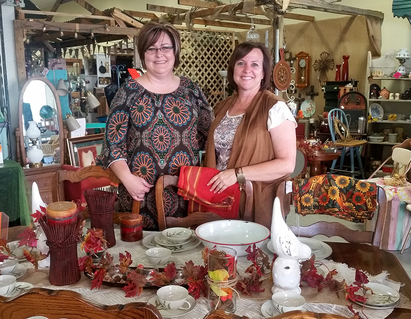 Whether it's home decor, old toys or kitchenware, shoppers can find it in one of the booths of Sailor Antiques. Looking for the last piece of furniture to complete a room? Look no further than the Turquoise Couch! Featuring high-end consignment furniture, the Turquoise Couch has a variety of beautiful pieces to choose from - including couches, dining sets, vanities and maybe even a hutch or two. 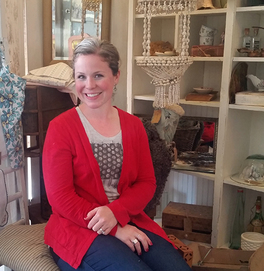 The Turquoise Couch is also the place to get Plaster Paint to redo your own favorite pieces.